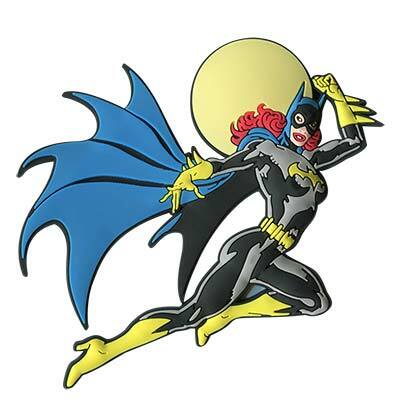 Batgirl has appeared many times, as a variety of different personalities through the DC Comics history, dating all the way back to her first appearance in 1961. Batgirl is most commonly characterized as being Barbara Gordon. Batgirl, much like Batman, is known for her martial arts acumen, combat skills and tech savviness. Alicia Silverstone also once famously portrayed batgirl in the 1997 film, Batman & Robin. Shop officially licensed Batgirl accessories below.